Professor Apostolos Georgiades, founder of APOSTOLOS GEORGIADES & ASSOCIATES LAW FIRM, is an expert in Greek and German Civil Law renowned for both his scientific work and the legendary Commentary of Greek Civil Code (together with Professor Michael Stathopoulos). 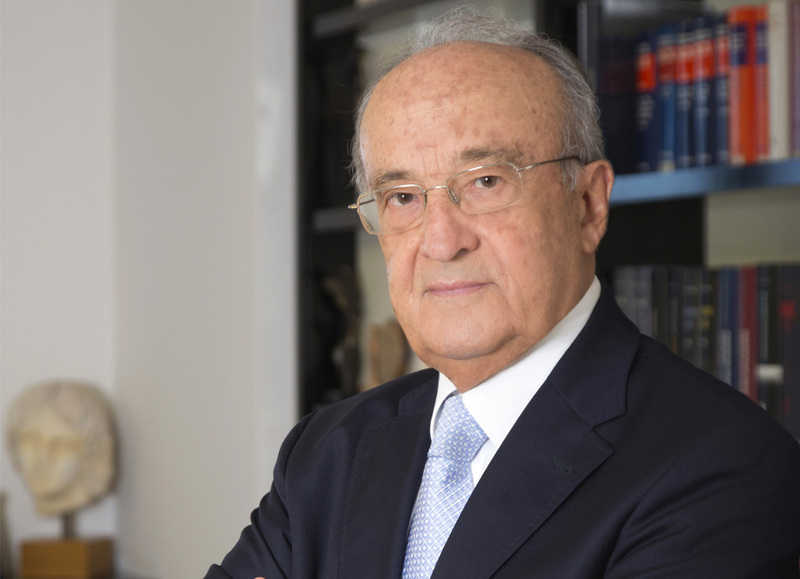 Prof. Georgiades has been practicing law for more than fifty years acting as lawyer and legal counsel to Banks, Organizations, Bank Associations and large corporations. 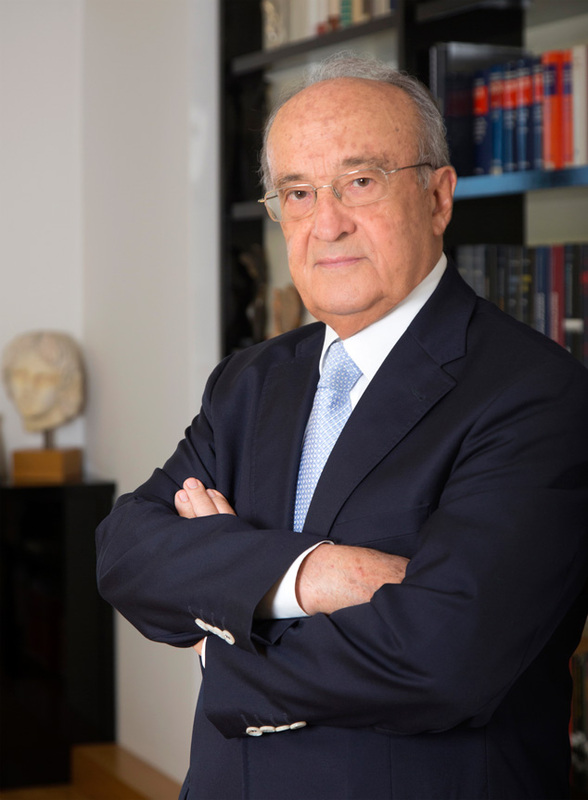 He has served as Professor of Law at the University of Munich, as well as the University of Athens Law School and he is a member of the Academy of Athens residing as President in 2011. Throughout his professional career, he has rendered legal opinions in many highly demanding and complex cases in Civil and Commercial Law, served as legal advisor to local and international clients, participated as an Arbitrator and Umpire in many domestic and international arbitrations and has been a member of various laws drafting committees. He was awarded the Honorary Doctorate degree by both the University of Thrace Law School and the University of Thessaloniki Law School and was granted the title Grand Commander of the Order of Honor by the President of the Hellenic Republic. Professor Apostolos Georgiades represents Greece’s largest hotelier in a multifaceted litigation with members of his family for the control of the group of companies he has founded. Professor Apostolos Georgiades has represented HM former King Constantine of Greece before the European Court of Human Rights in a landmark case regarding the expropriation of his private property by the Greek State; Greece has been condemned to pay a €14m compensation.